I was a flight attendant in Cathay Pacific. Then, I decided to get married and start a business. We saw this newspaper ad of AMAES franchise. 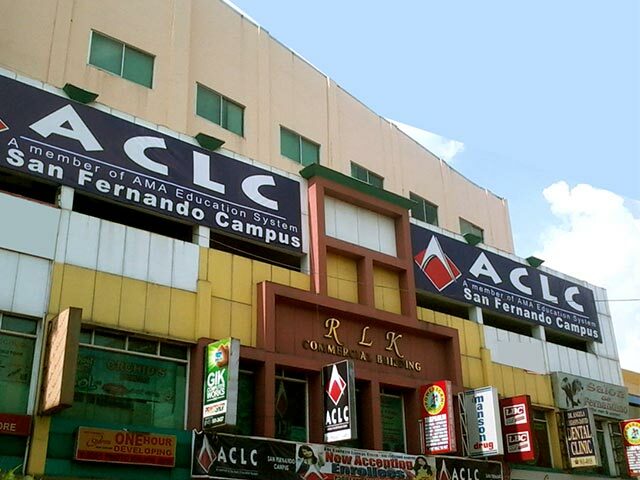 We decided to franchise our first ACLC in San Fernando. 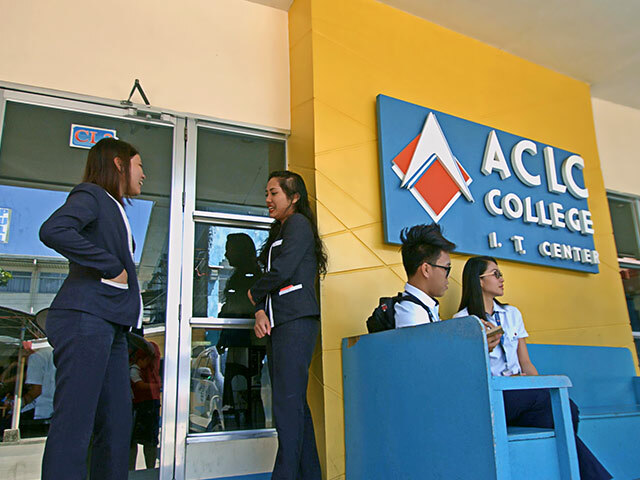 From one branch, we now have four ACLC Franchises. 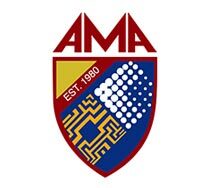 If there is anyone who would like to venture into business, I would highly recommend AMA Computer Learning Center Franchise. It would give you high profitability. 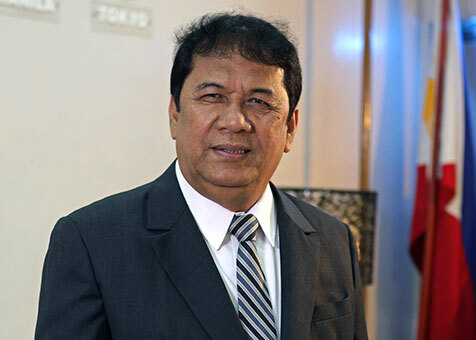 The late Atty. 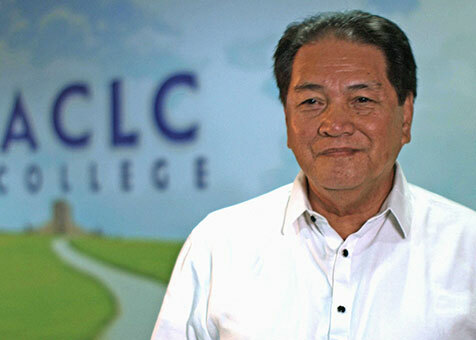 Guillermo Sanchez, my father and the former Butuan City Mayor and Congressman for the lone district of Agusan, succeeded me the franchise of ACLC Butuan. 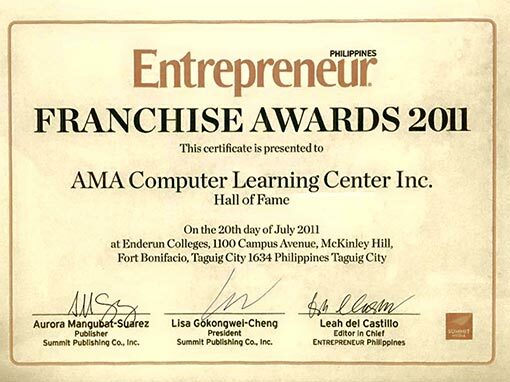 As franchisees, we do not treat this purely as business. This is still community service. 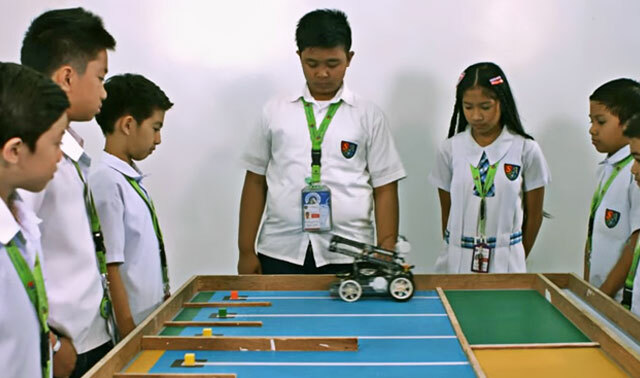 We have spearheaded the quality of education in Butuan City. Last semester we have 1,900 students. We are able to finance facilities improvements like our newest Computer Service System (CSS) Laboratory. This is the best CSS facility in CARAGA region. 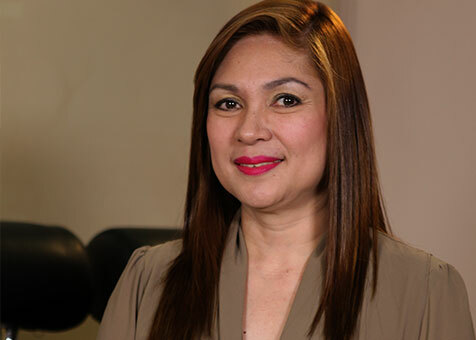 As a former Assistant Vice President of PNB, I was helping people to grow their financial investment. 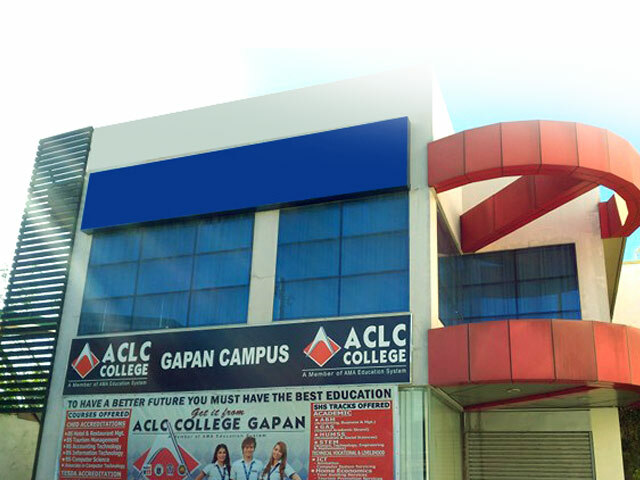 Now, as a franchisee of two ACLC Colleges in North Luzon, I am co-pilot in building the future of our young generation. 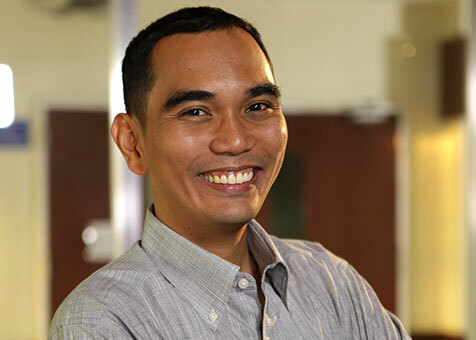 I was a former Product Engineer in an analog device company. 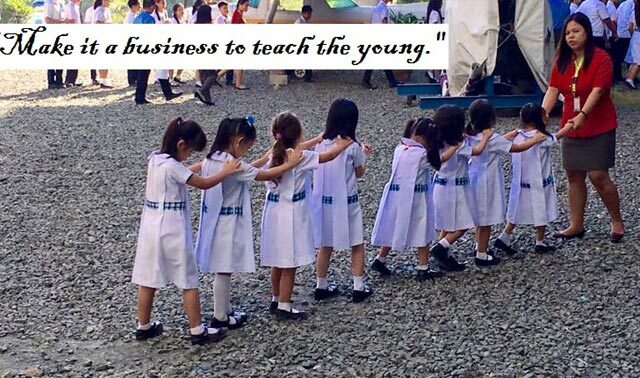 I decided to franchise AMA Basic Education because I saw the business opportunity in the K to 12 program. 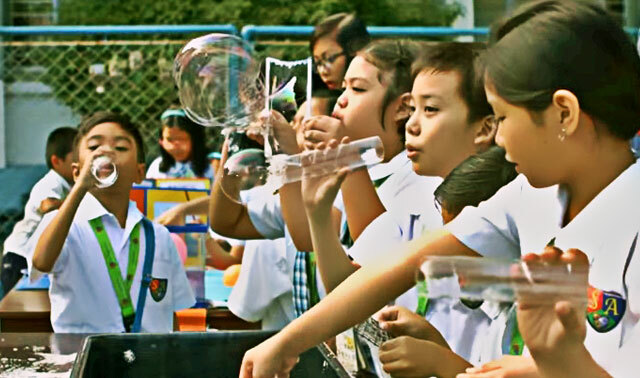 I am expecting 600 enrollees for senior high school alone and 300 enrollees from pre-school to junior high. That is enough for me to recover my investment in less than 2 years.